Ideal for replacing lost or damaged AC adapters! This lightweight universal AC/DC Adapter is supplied with 12 different DC plugs for compatibility with a multitude of laptops. 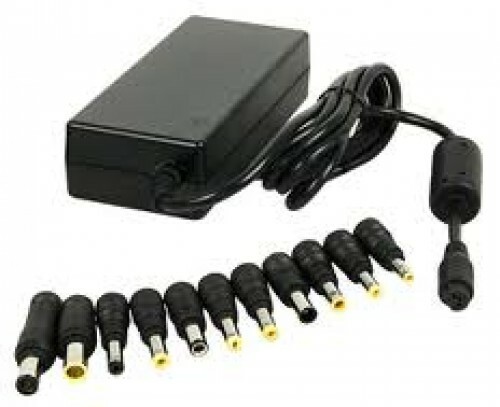 Output voltage can be adjusted by selecting the appropriate adapter tip for your computer.